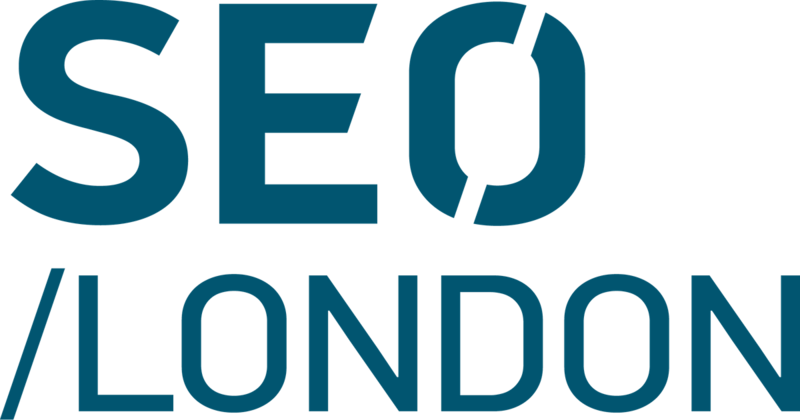 On April 16th, SEO London teams up with leading early stage venture capital firms Balderton Capital and Atomico to have an in-depth conversation around the Venture Capital industry, its shape and structure in the UK and Europe. We will discuss themes such as fund capital raising, investment strategies and venture funding criteria, and how VCs intersect with one another and the tech ecosystem in which they operate. The UK is Europe’s most robust market for VC investment, with market share of Europe's investment increasing from 31% to 42% over the last 10 years, and we will explore the factors behind this. As always, the conversation will be designed to permit maximum practical and educational value to the audience, and should provide great insights for all those who hope to “do well by doing good”. Laura joined Balderton's investment team in 2018. She spent the previous three years advising technology startups across industries to develop and implement their fundraising and launch strategies as well as their financial and operational structure, in sectors ranging from online retail to healthcare and fintech.Laura was at Goldman Sachs for five years, first in the Investment Management Division and subsequently the Financial Institutions Group in M&A. Laura undertook neuroscience research in the Brain Sciences Department of Imperial College's Faculty of Medicine. She was a Fulbright Scholar and gained her MBA from Harvard, and she studied Politics, Philosophy and Economics at the University of Oxford. Laura speaks fluent English and French and her primary focus is later stage investing with the Liquidity I fund. Tom is a Partner and Head of Research at Atomico, focusing on research to support the sourcing and evaluation of investment opportunities. Tom also oversees Atomico’s learning programme, providing regular all-hands on key technology trends. He has published several research reports including the ‘State of European Tech’ at the Slush conference in November 2015.